If you’re stocking up on camping supplies with the summer coming on, or even if you need to build an emergency kit, a flashlight is an absolute essential. It is also imperative that said flashlight is of superb quality, and won’t let you down in the worst possible moment. 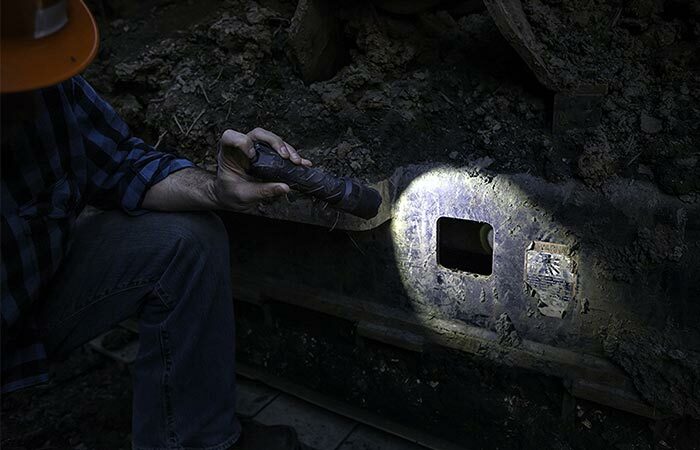 Introducing the Coast Polysteel Rechargeable Waterproof LED Flashlight! Uber tough, reusable, and a must-have for every bug-out pack, and survival kit, the Polysteel does not disappoint. At 530 lumens with a twist focus optic, the Polysteel is pretty much a mini-spotlight. To start off with, the Polysteel is a small flashlight with an incredible 530 lumen output. It can also have a focused beam, or flood, option by simply using the twist focus optic. 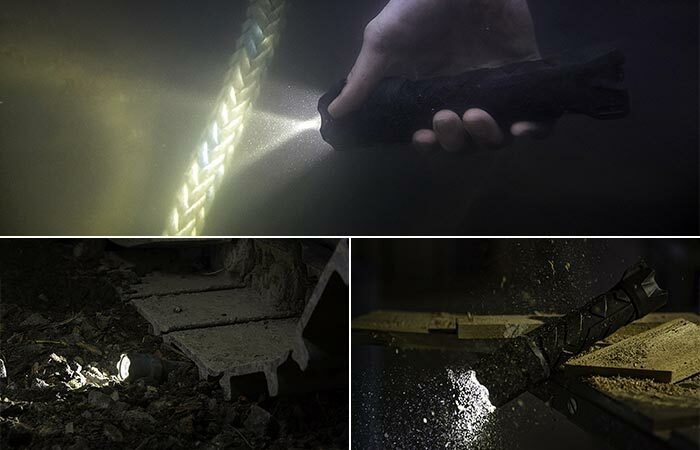 To enhance it further, this LED flashlight is waterproof, drop proof, and crush proof. In true style of adaptability, the Polysteel can be run on dual power; meaning, it can run on a custom Li-Ion battery pack, or 4 AA alkaline batteries. Check out the video below. Waterproof, drop-proof, and crush-proof, the Polysteel is one of the toughest LED flashlights on the market. The custom rechargeable battery pack also features a charging port for USB devices. Of course, this is incredibly beneficial in the event of an emergency. All-in-all, the Polysteel packs a punch with a 35-hour run time. The flashlight measures in at 1.86 x 7.84 x 1.91 inches, and weighs 0.75 lbs.